On the positive side, the National Highway Traffic Safety Administration began the process of updating those standards last autumn, but the process ground to a halt as the federal government headed into shutdown last month. Now, even as NHTSA and other agencies are trying to get their operations started back up, however, President Donald Trump is threatening a second shutdown if he doesn’t get the deal he demands for funding a wall along the southern U.S. border. 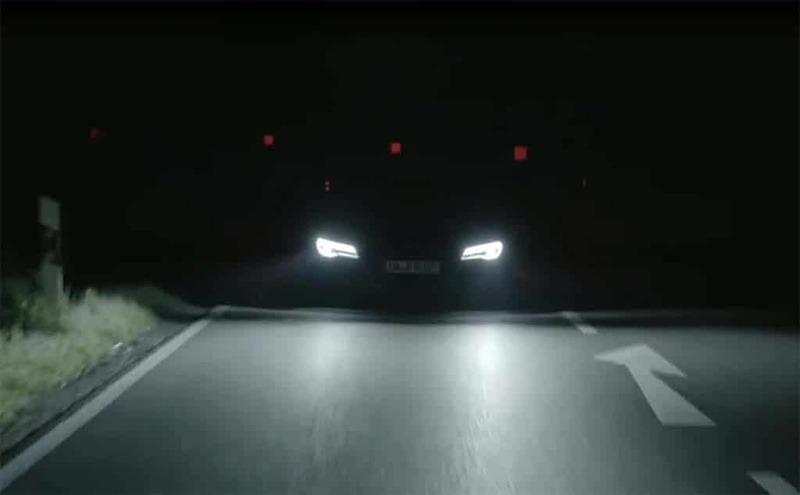 Audi's laser headlamps are brighter than conventional lights so the maker's adjusted the lights to prevent glare. 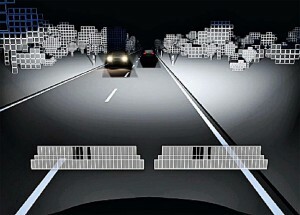 At the best now, observers believe, it will likely take until late 2020 to revise current lighting rules and several more years before new technologies can actually go into production on vehicles that will be sold in the U.S. There are a number of new lighting technologies that have come to market in recent years – in Europe and Asia, that is, and even Canada. These include laser lighting first introduced on the BMW i8 sports car mid-decade. Now available outside the U.S. on several models, including the newly updated 7-Series, it can blast light as much as a third of a mile down the road, several times further than conventional headlights. “There’s no question that the lights out there on the majority of cars on U.S. roadways are not really adequate for use at speeds above 45 miles per hour on unlit roads,” said Greg Brannon, director of automotive engineering for AAA. The big problem that has led NHTSA to stall the use of advanced lighting technology is the issue of glare. If you were simply opting for more powerful headlamps, like the BMW Laserlight, you’d routinely blind both oncoming drivers as well as those in vehicles ahead. 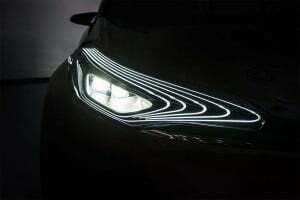 Even the best conventional headlamps really don't deliver enough light for high-speed night driving, experts warn. That’s an issue another new technology, dubbed ADB, is meant to address. Short for Adaptive Driving Beams, these systems use cameras and other sensors to scan the road ahead, looking for both headlights and taillights. When other vehicles are too close, ADB reshapes or blocks out part of the light beam to prevent glare. The newest ADB systems can even be used to light up a potential obstacle, such as a deer or a pedestrian. This can be done so precisely that “You can highlight a person walking along the road but not their head so you don’t blind them,” said Hella’s Pietzonka. 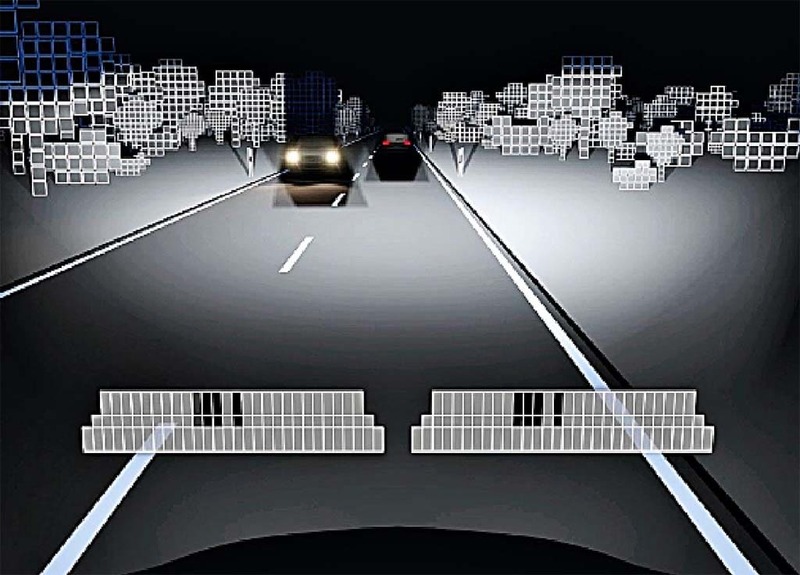 Like many of the new safety technologies that have emerged over the last several decades, automakers are charging a premium for laser headlamps and ADB systems, noted Steve Lietaert, Hella’s U.S. president. But, “many consumers are willing to pay more” for the added protection such technologies offer. And, Lietaert said, lighting systems are expected to follow the path followed by technologies like electronic stability control, forward collision warning and blind spot detection, with “prices coming down rapidly” as they get into high-volume production. Preliminary evidence from Europe suggests technologies like ADB can reduce nighttime crashes. There’s no clear U.S. data on the role lighting plays in accidents here, but new lighting systems clearly “hold great promise,” said Greg Brannon, the director of automotive engineering for AAA. This entry was posted on Wednesday, January 30th, 2019 at and is filed under Audi, Automakers, Automobiles, BMW, Business, Europe, Markets, Mercedes, Safety, Safety, Technology, Technology, Traffic Fatalities, U.S./North America. You can follow any responses to this entry through the RSS 2.0 feed. Both comments and pings are currently closed.